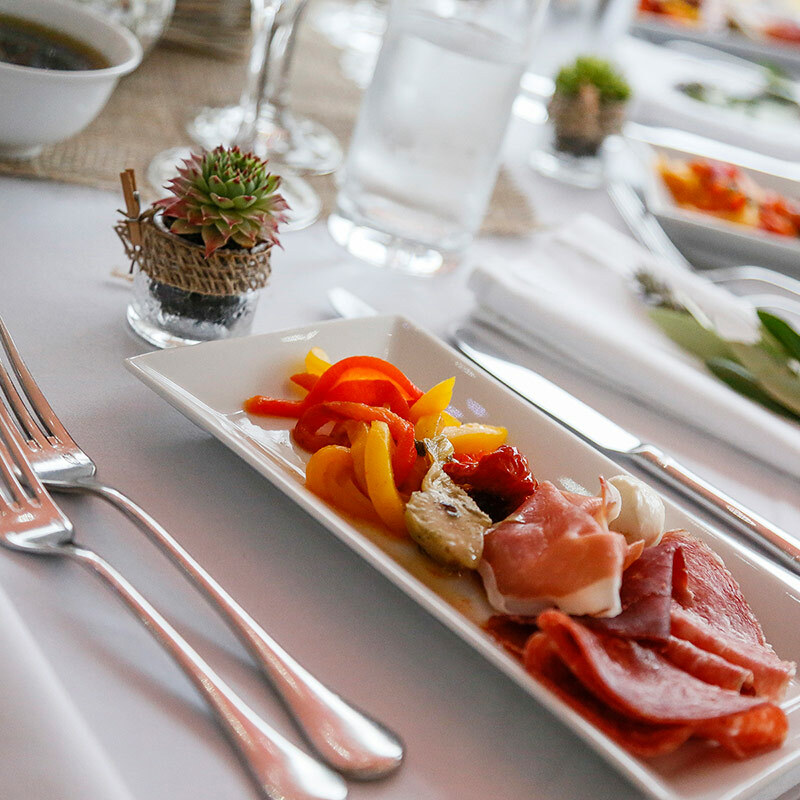 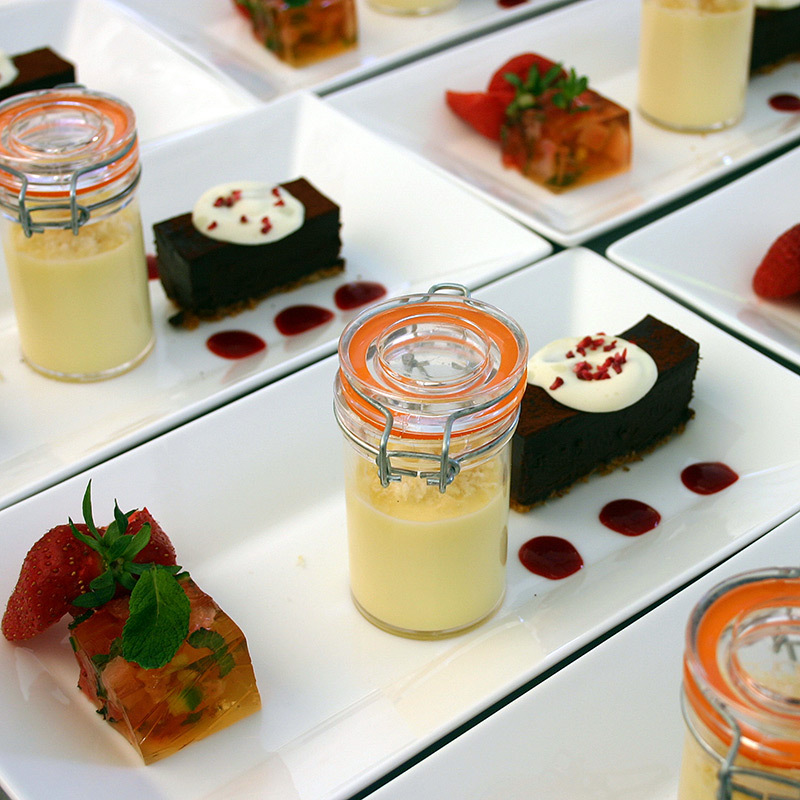 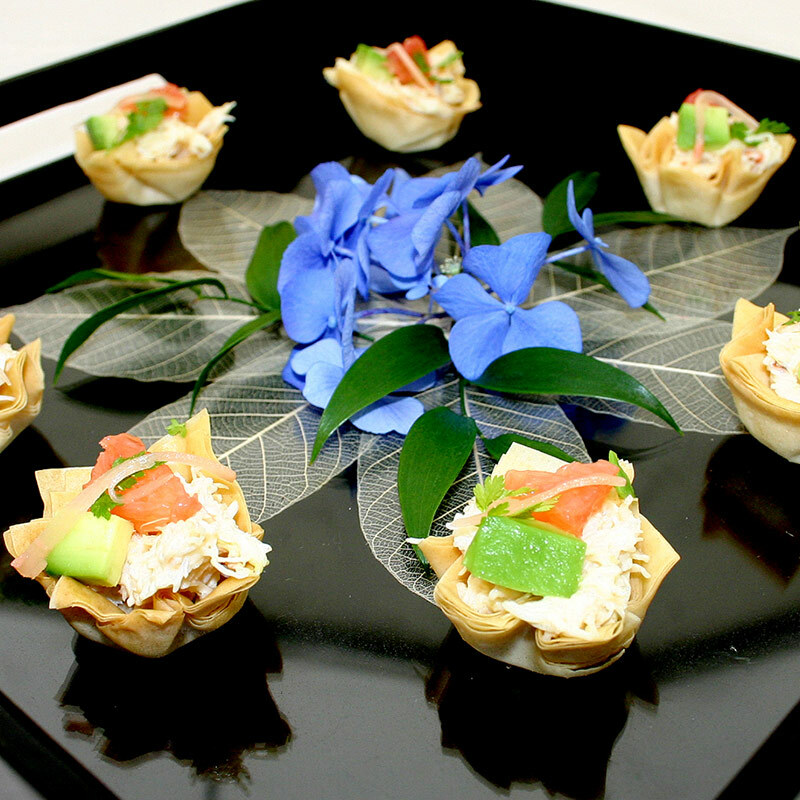 Top Nosh are successful event caterers who provide creative, delicious food for events in Berkshire, Hampshire, Oxfordshire, London and the Home Counties. 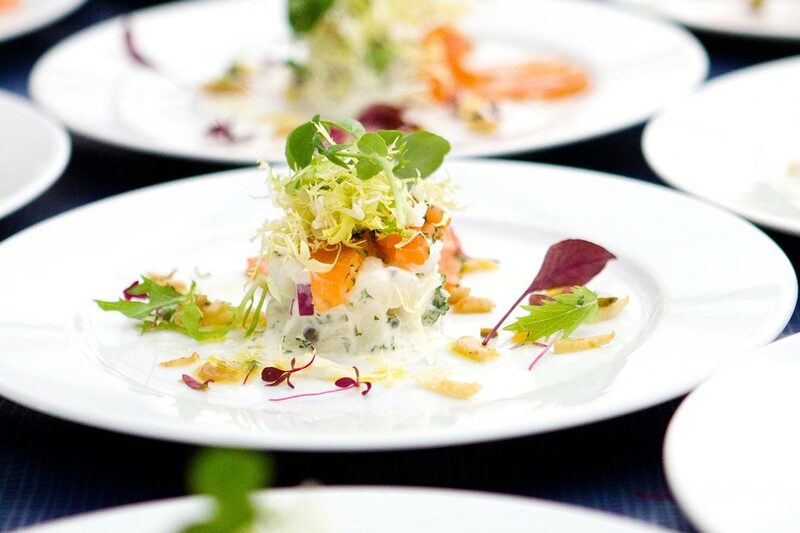 With over 30 years experience in catering for both private and corporate clients, we specialise in providing bespoke menus offering mouth-watering, seasonal food for weddings, parties, fine dining dinner parties, canape receptions, birthdays and office parties. 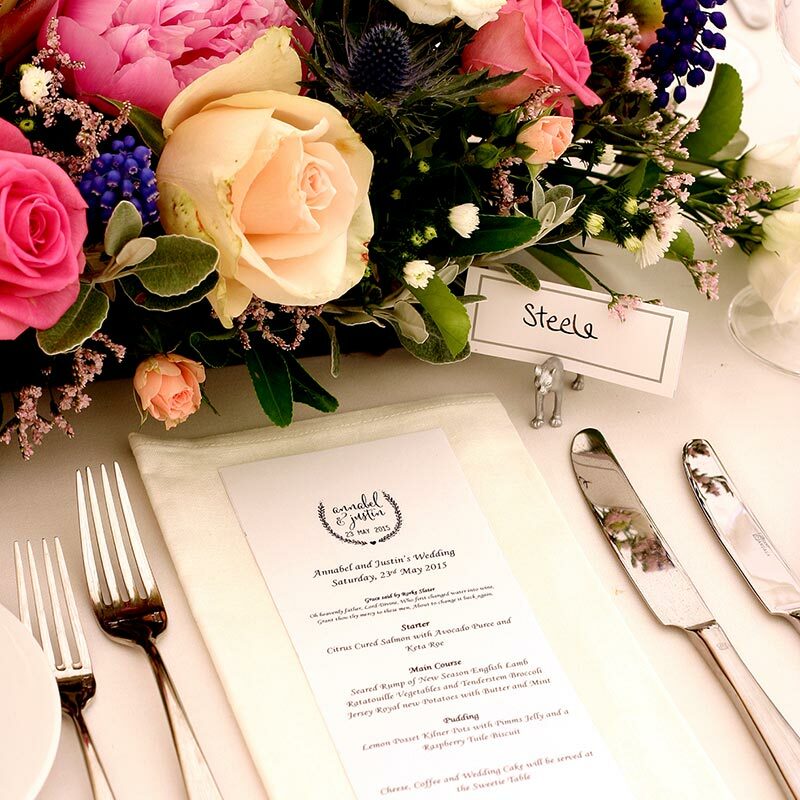 Although creative, tasty and beautifully presented food is at the heart of what we do; Top Nosh also offers a design service and can help with all aspects of the planning process. 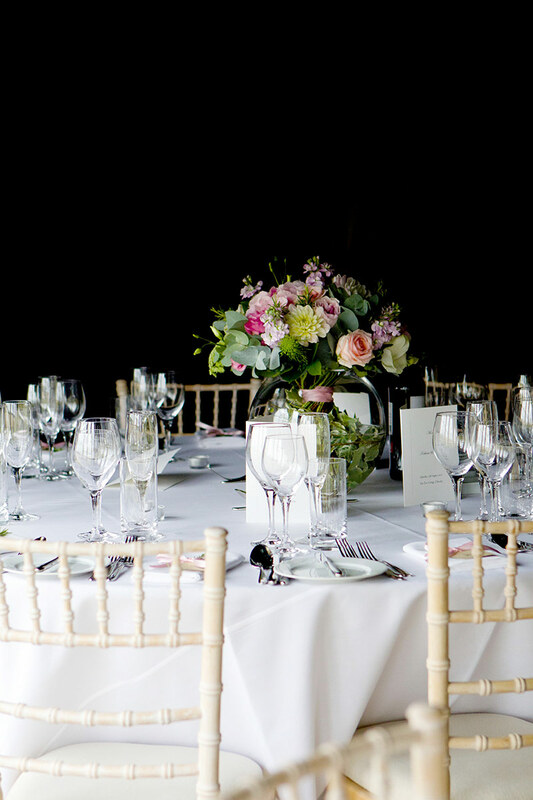 From the preliminary stages of ideas and decorative styling to the table plans and glasses, we are here to help project manage the whole design process. 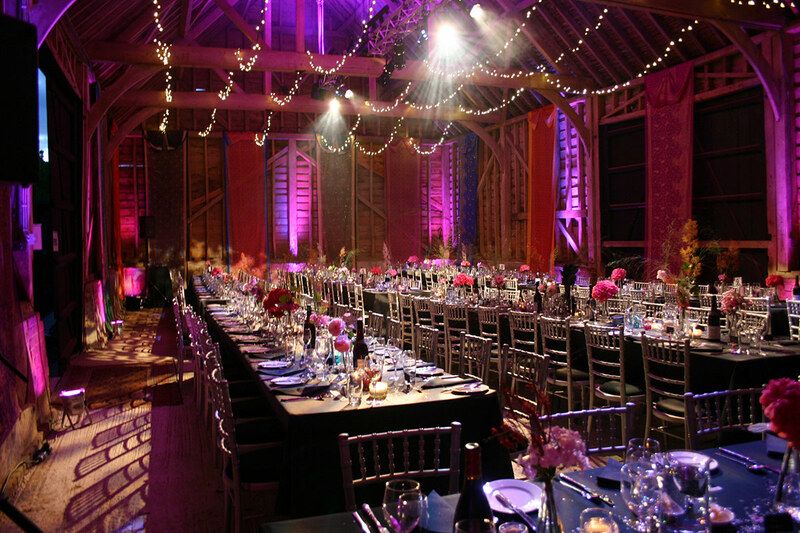 Our highly experienced friendly team are committed to helping you meticulously plan and execute your ideas, ensuring everything is a complete success. 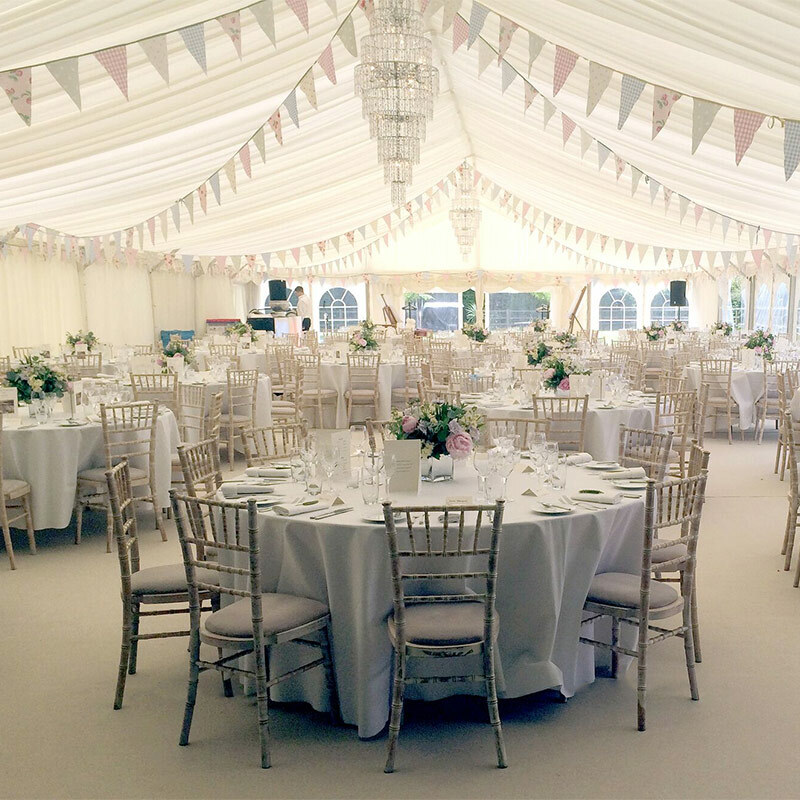 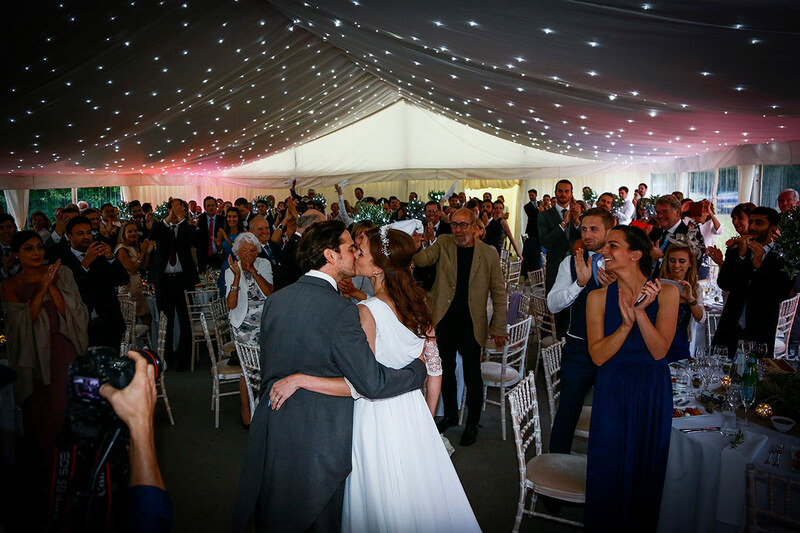 With over 60 years of combined catering experience in the wedding, party and events industry, we get it right so that on the day you can relax and enjoy your event without worry.